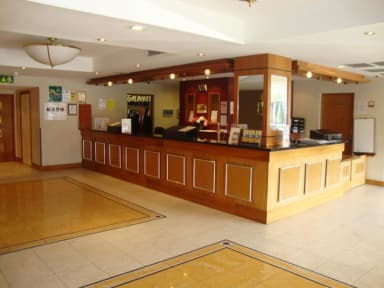 Superbly located hotel only 5 minutes walk from Wembley Park Underground Station, Wembley Stadium, The SSE Arena, Wembley and London Designer Outlet Shopping Centre, cinema and restaurants. Free WIFI throughout the hotel. Free Parking for cars first come basis. 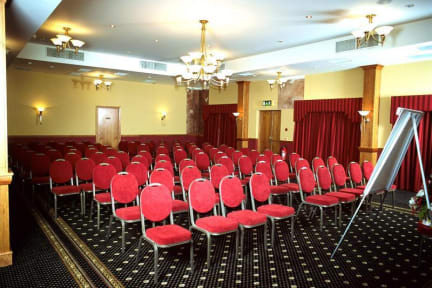 165 en-suite rooms, sports bar, restaurant, meeting rooms and conference and event halls for hire. Central London is only a 15 minutes tube ride away.